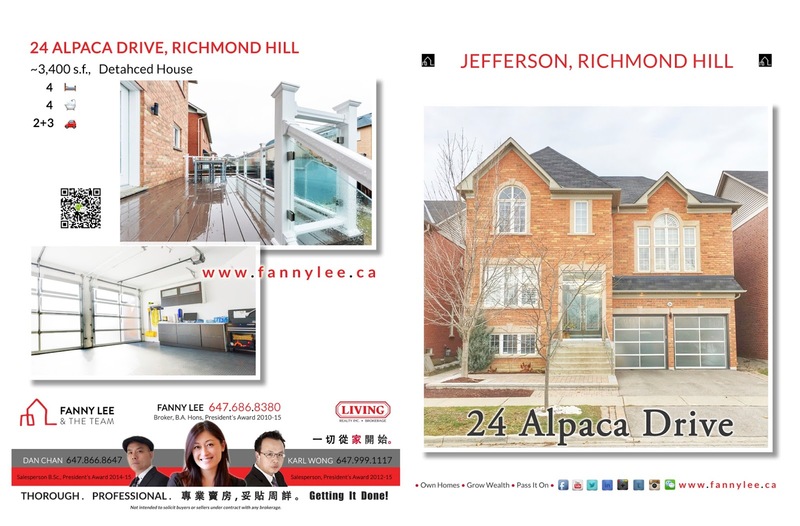 Situated in the popular Richmond Hill's Jefferson neighbourhood, 24 Alpaca Drive is next to Laurentian Park with access to RichmondHill H.S. and St. Theresa of Lisieux C.H.S. 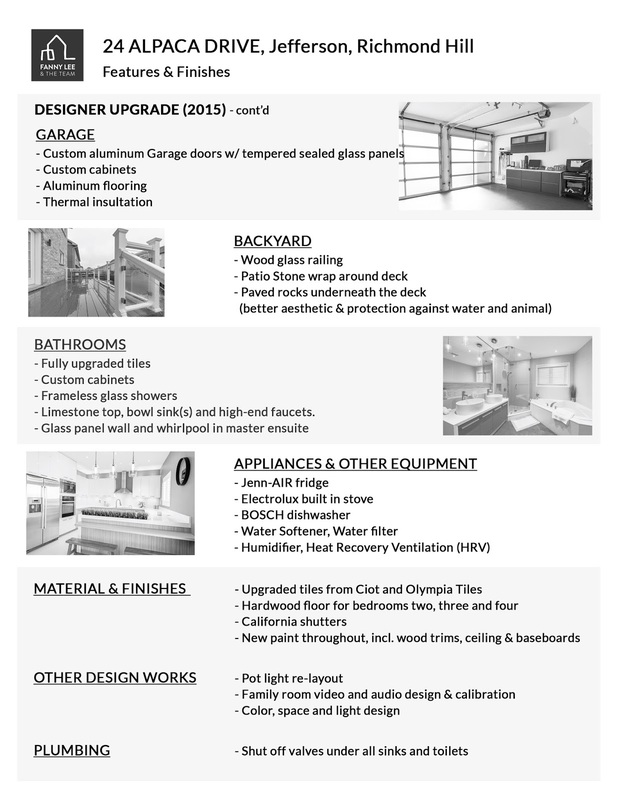 In addition to numerous Builder upgrade, there was comprehensive ($2xx,000 worth) Designer revamp and improvement in 2015. 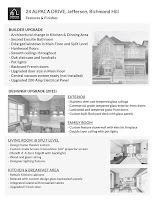 "Exquisite, Executive Home, Designer's House Fully Reno.3405 Sqft. 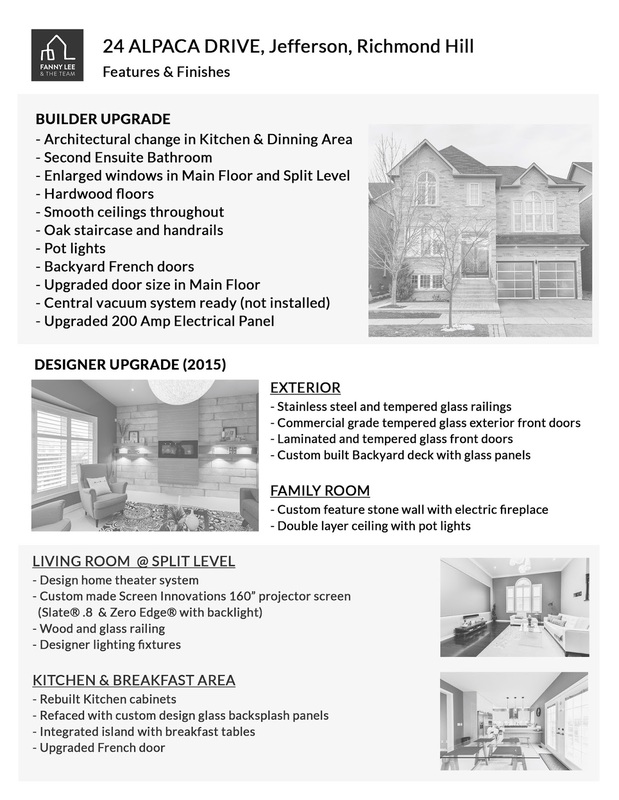 2 Ensuite & 2 Semi Ensuite.Excellent Craftsmanship.Top Line Appliances. 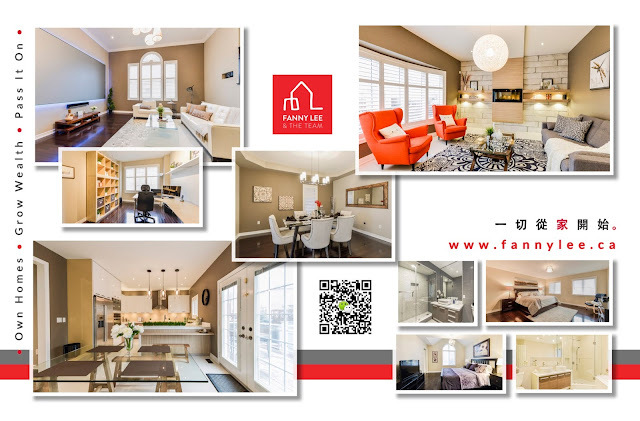 Luxury Finishing.Upgraded Doors And Windows.13 Ft Living Rm W/ 160 Inches Hd Projector.Dream Kitchen W/ Glass Panel.Custom Counter-Top, Large Cabinetry, Extensive Reno Ensuites.Hardwood Thru-Out.Large Deck W/ Glass Railings, Patio Stone.Insulated Garage W/ Cabinetry, Metal Floor.Double Glass Panel Door. Top School Zone. 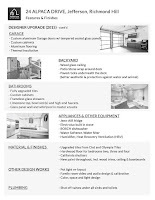 **** EXTRAS **** Ss Fridge,B/I Oven,B/I Dishwasher,B/I Microwave,Smooth-Top Stove.Front Load W/D,All Elfs.Water Softener & Filter.Hrv.Tempered Glass Front Door,Whirlpool,Cac,Garage DoorOpener.Custom Counter,200Amp.See Attached Feature Sheet For Details." You ought to see this to fully appreciate this unique and well thought-out home. Contact us for a private showing."